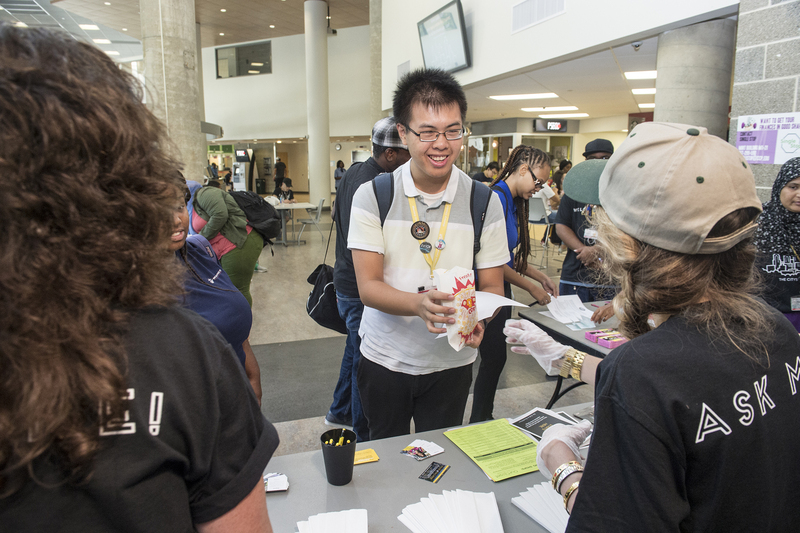 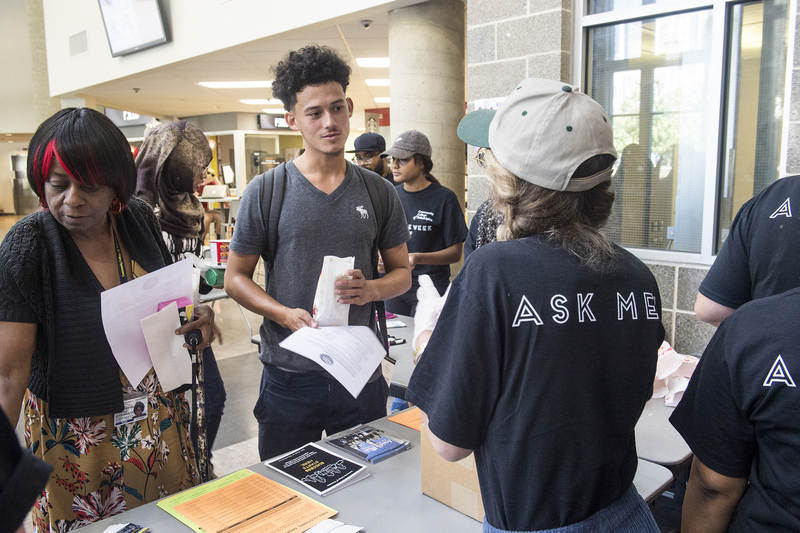 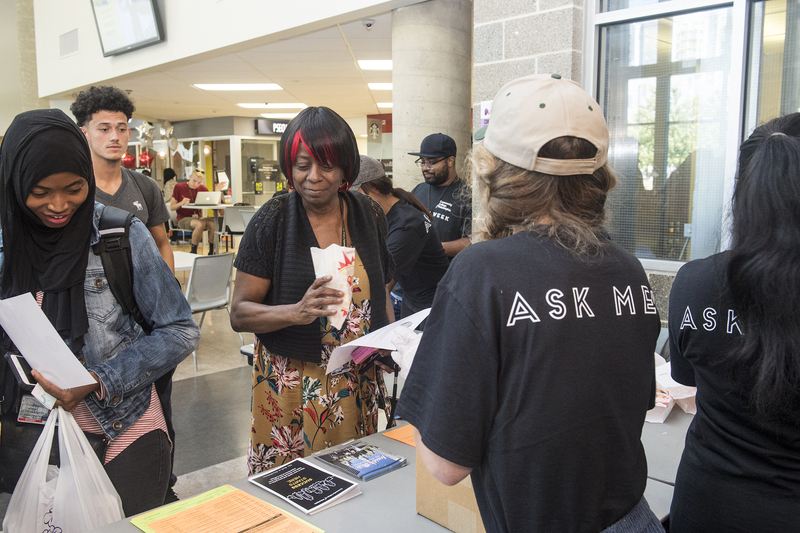 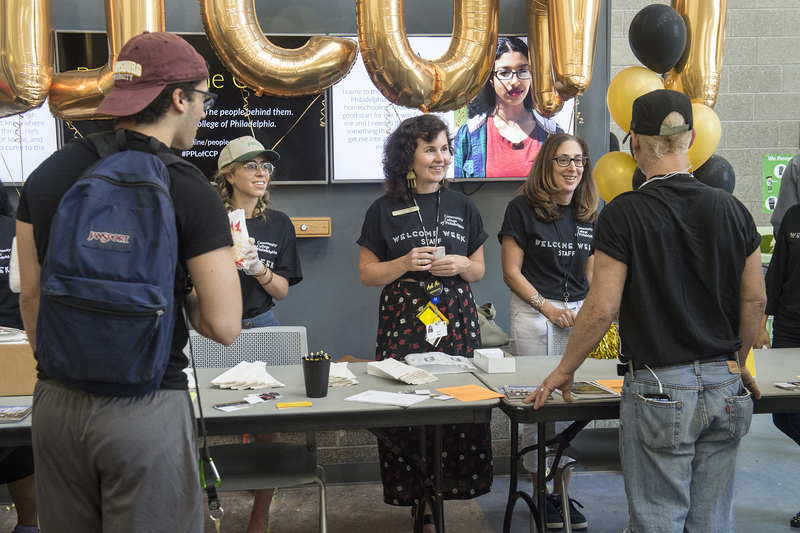 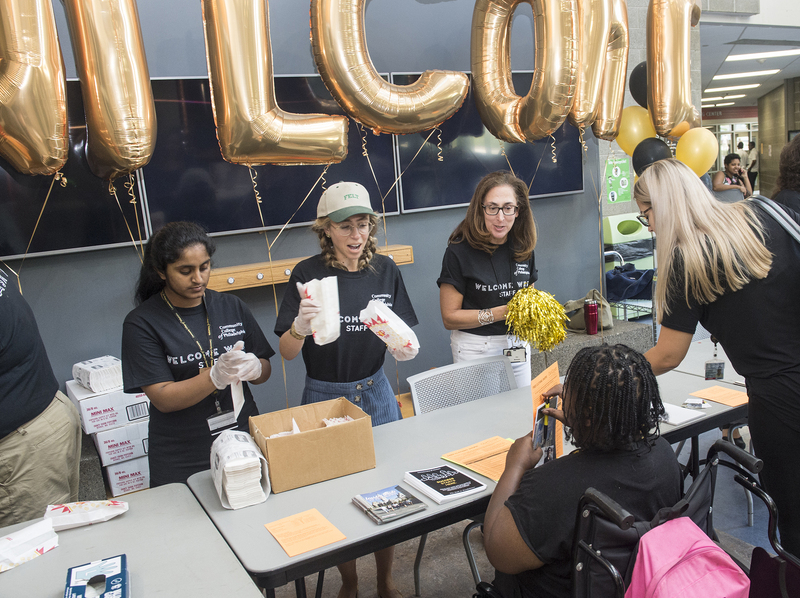 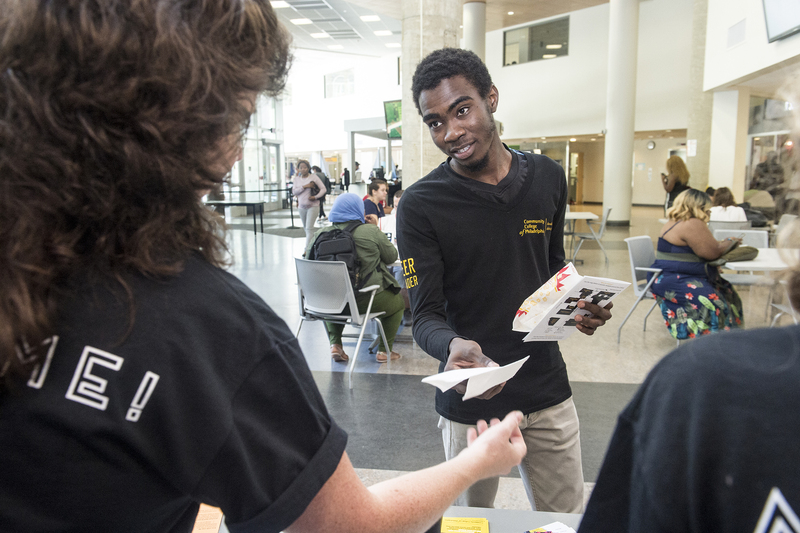 Student, faculty and staff volunteers welcomed new students and welcomed back returning students during Welcome Week. 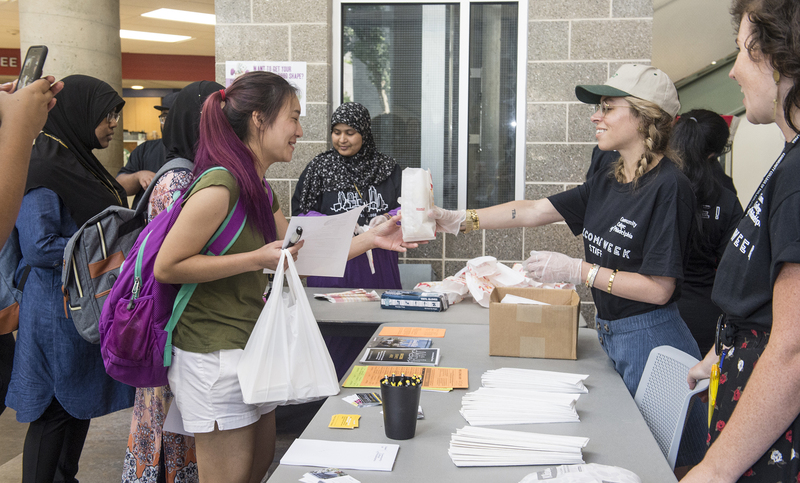 Students were greeted with cookies and coffee in the morning. 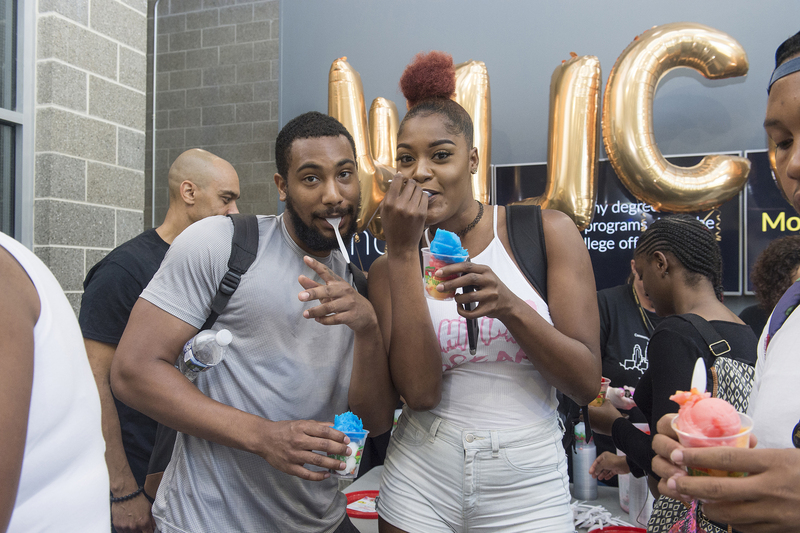 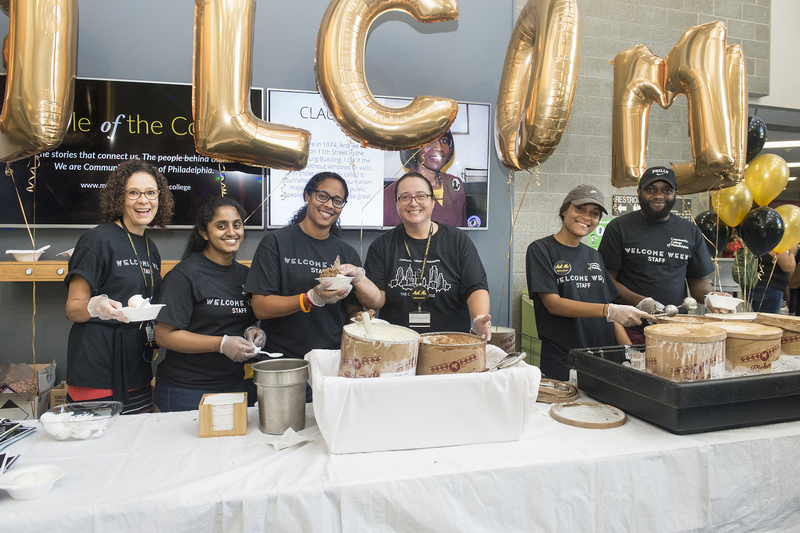 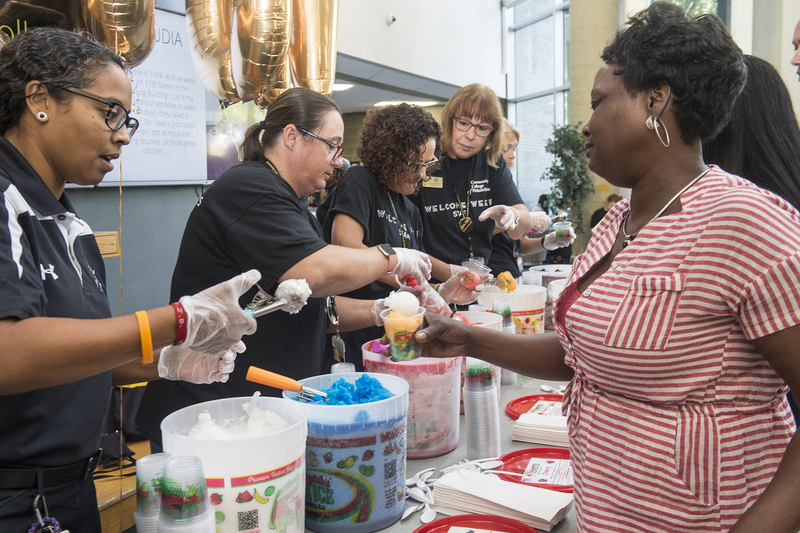 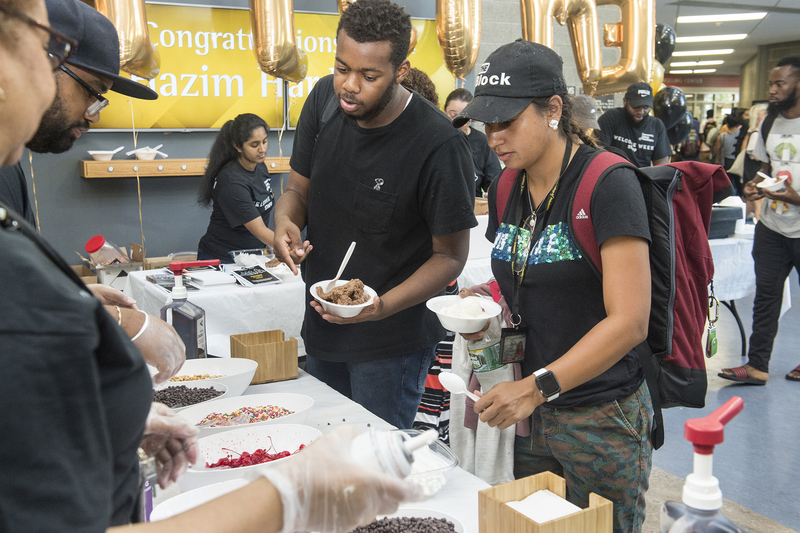 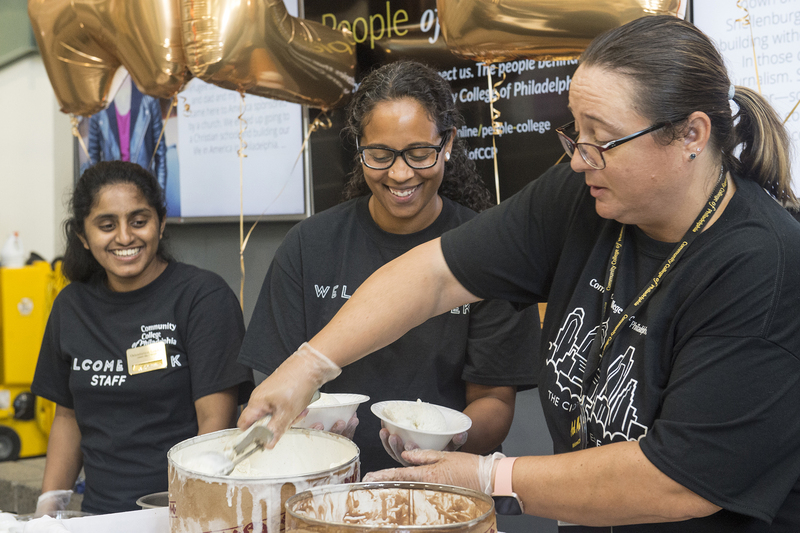 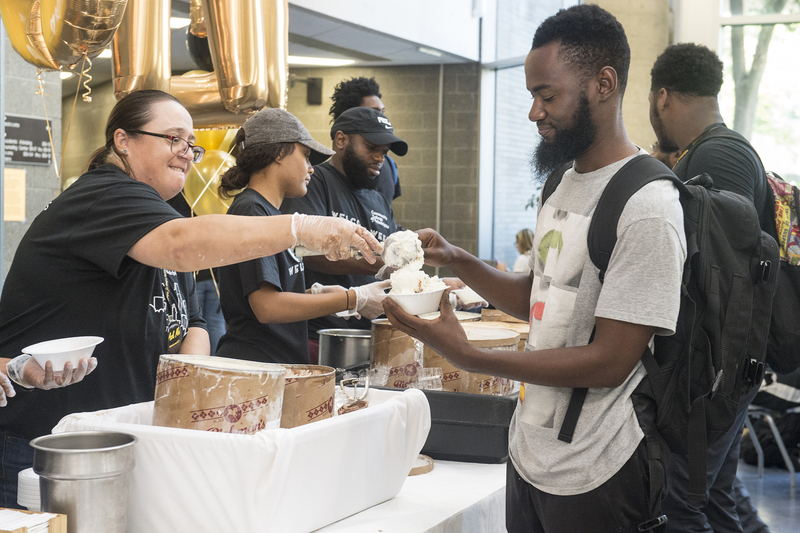 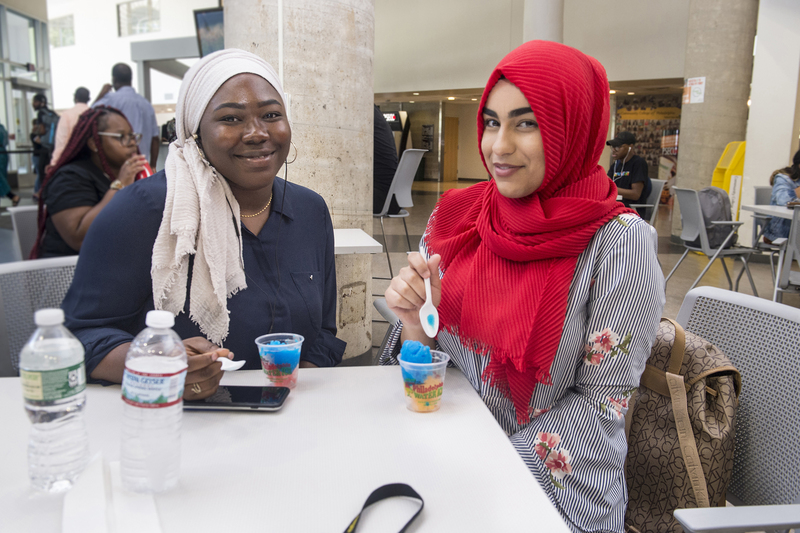 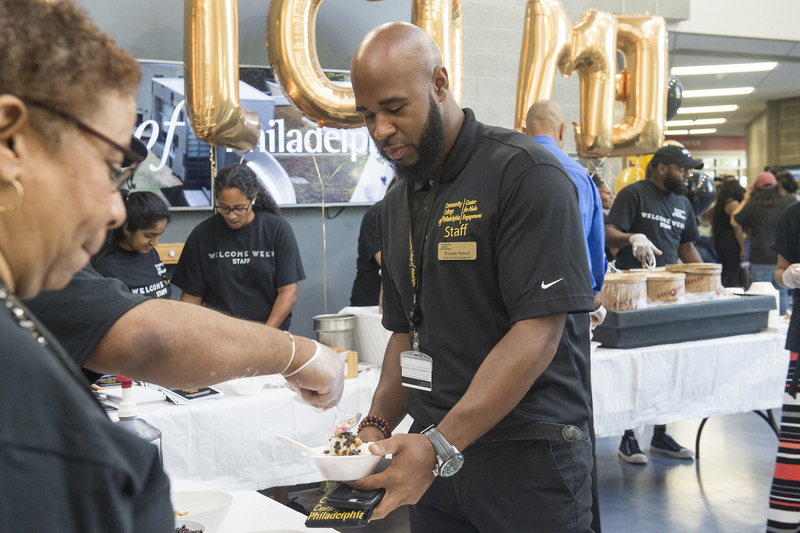 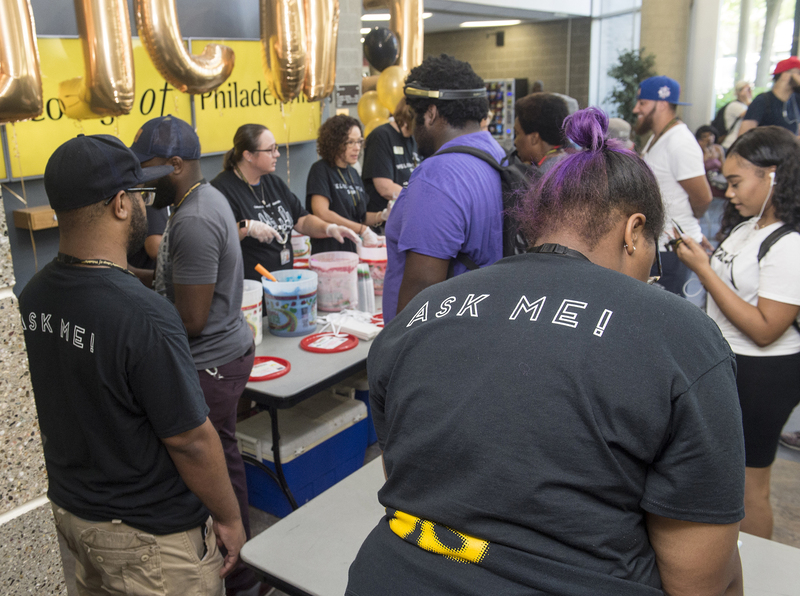 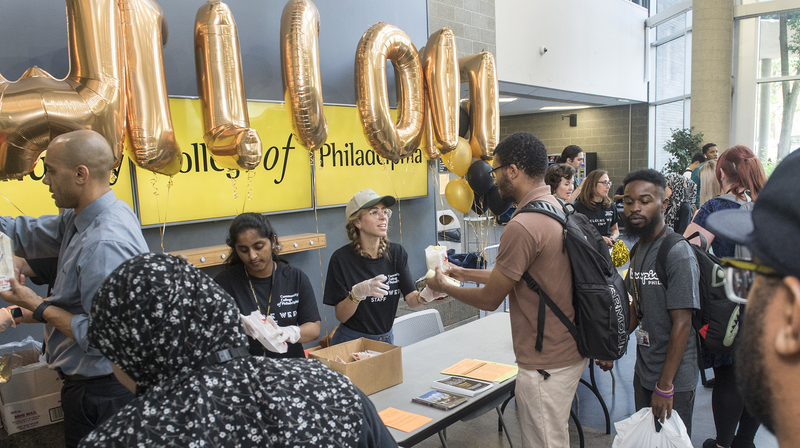 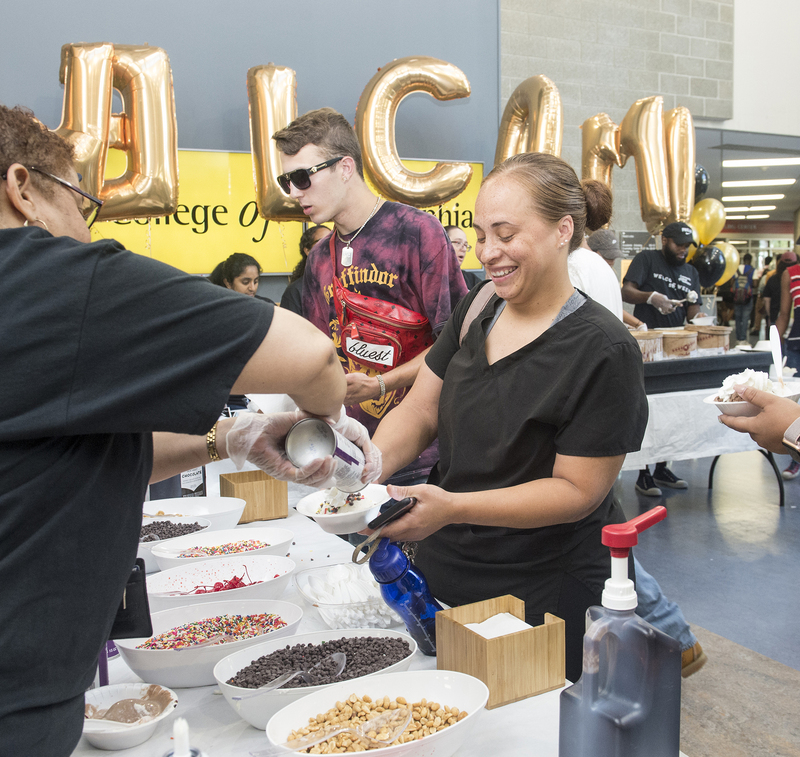 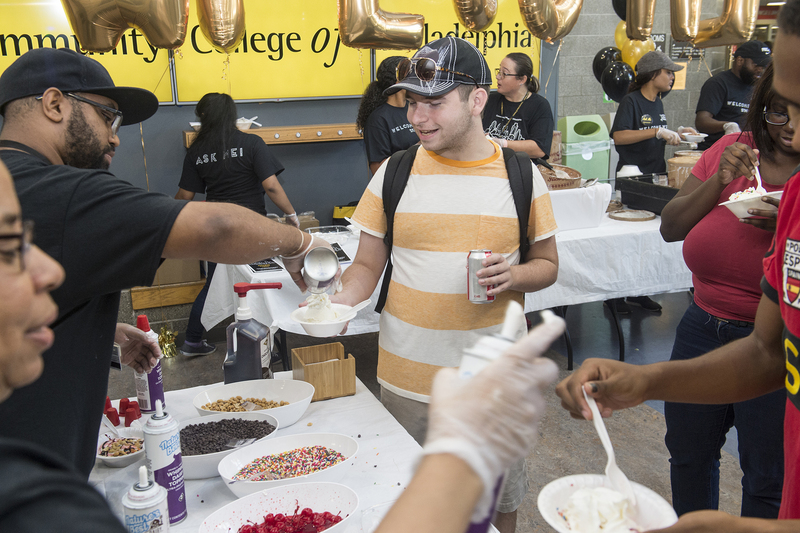 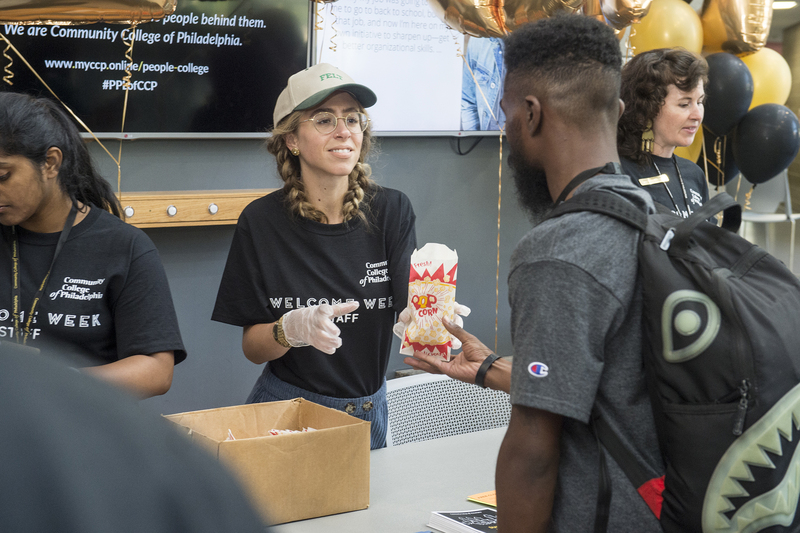 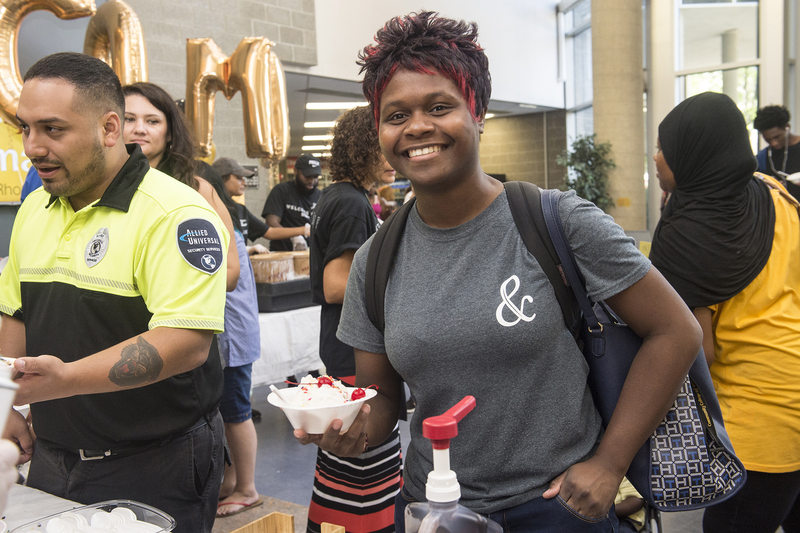 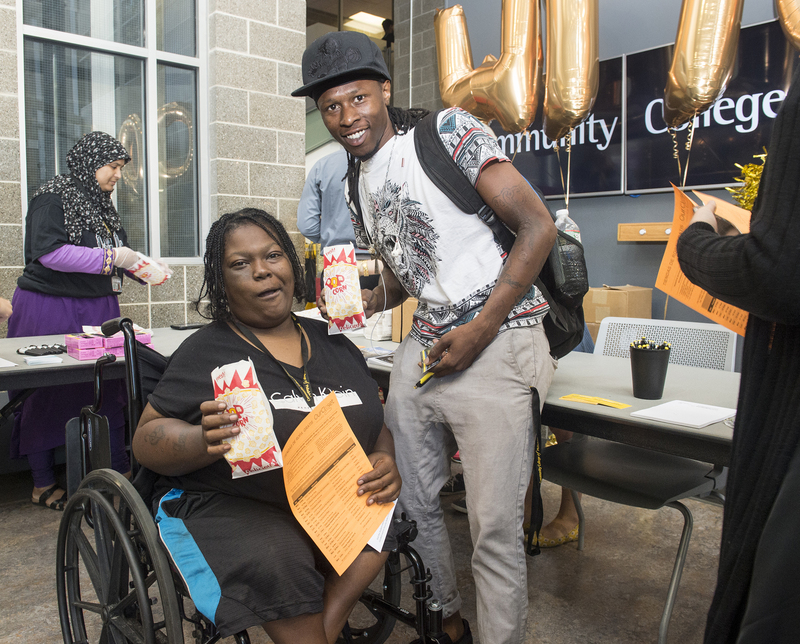 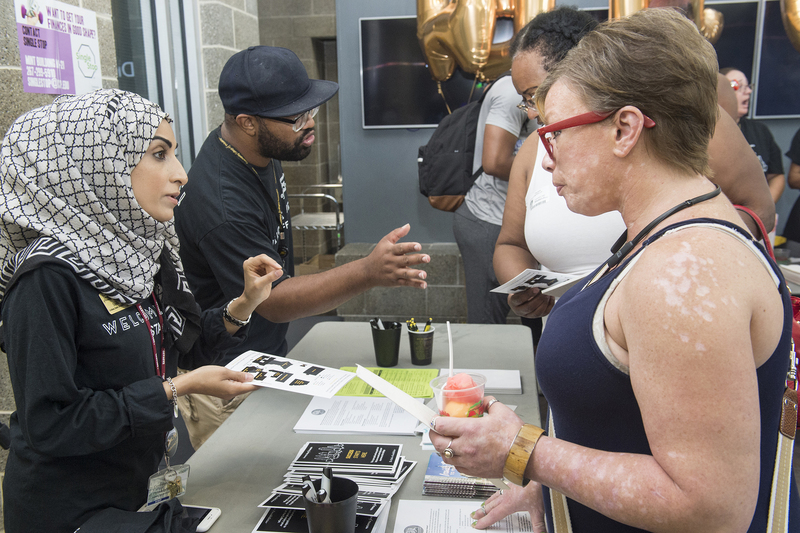 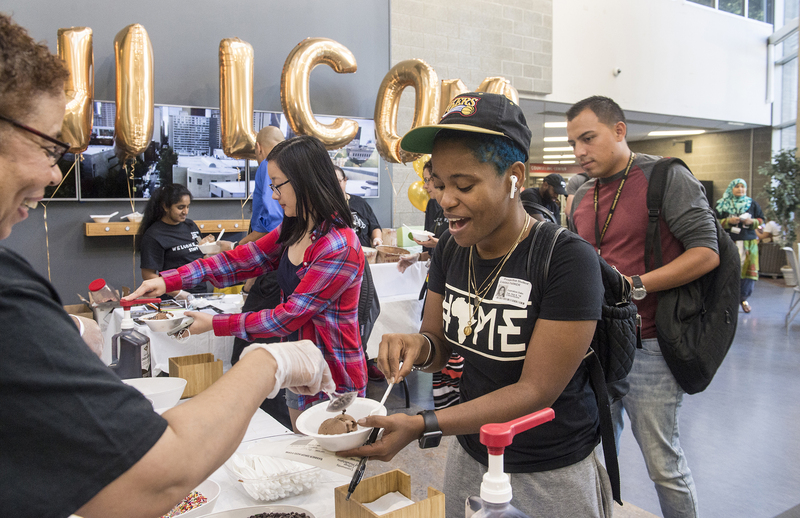 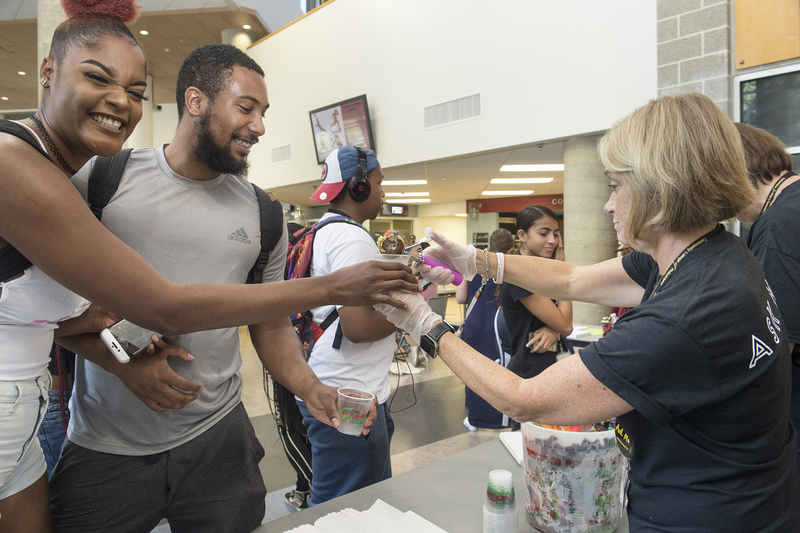 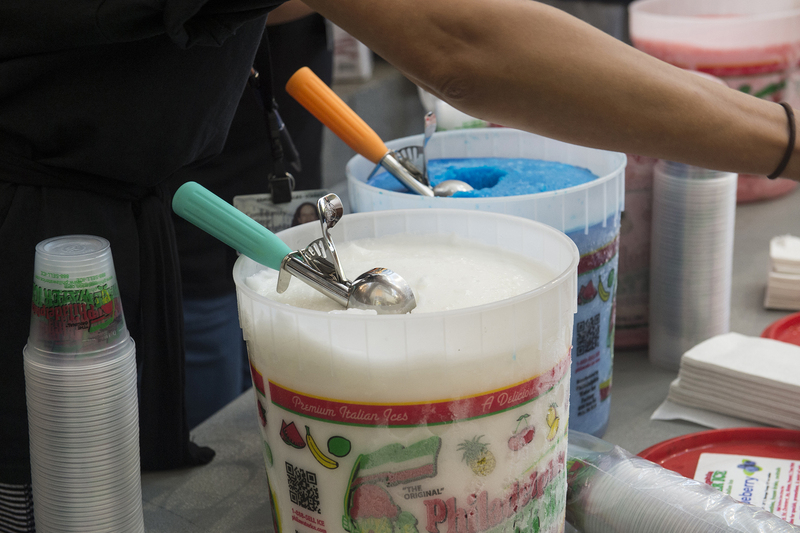 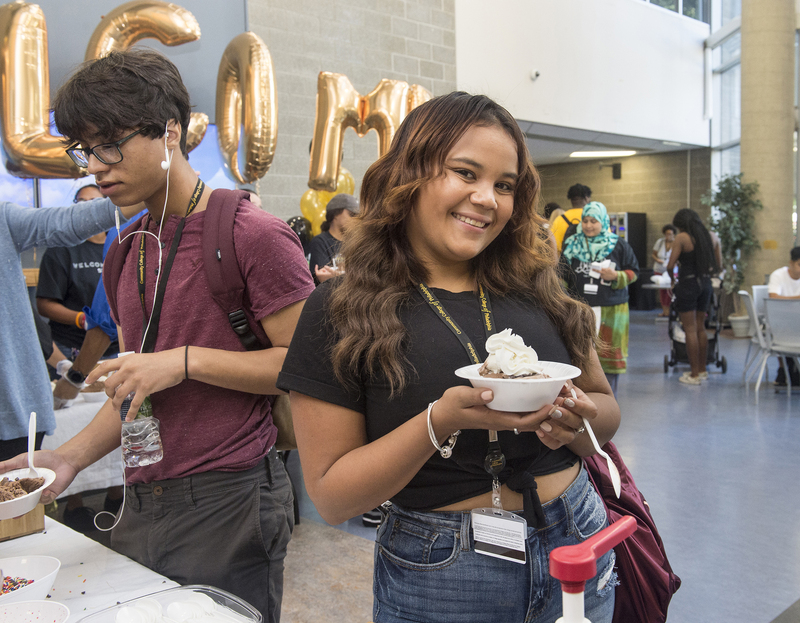 In the afternoons, students on Main Campus were invited to chill out with ice cream, water ice and popcorn. 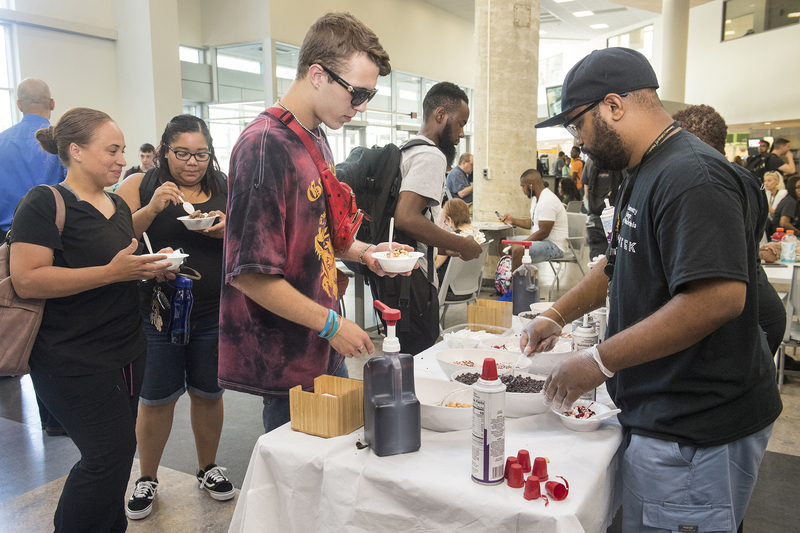 Students with evening classes at all locations were invited to indulge in delicious college staples like pizza, pretzels and donuts. 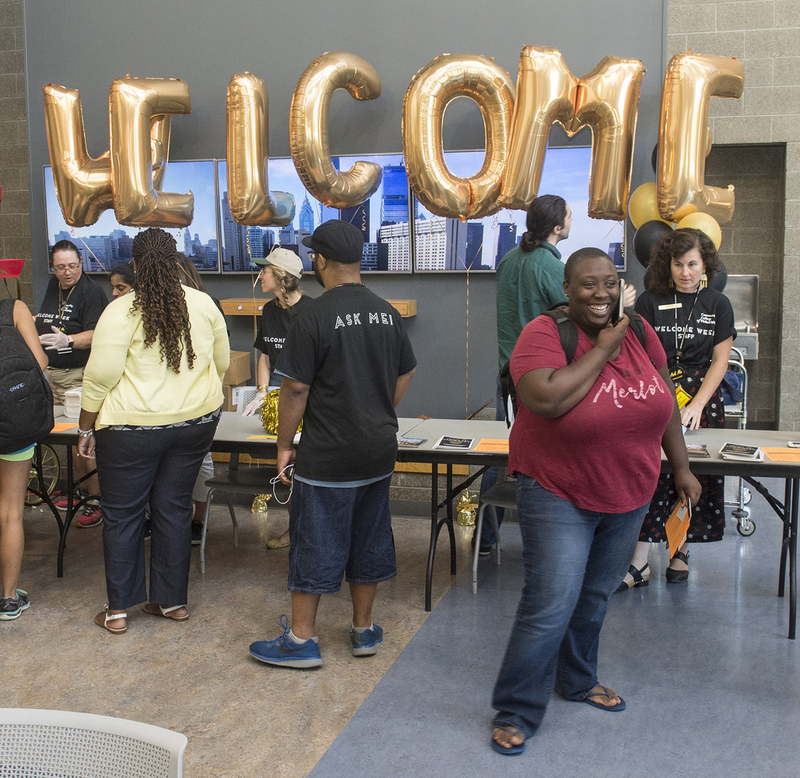 Welcome back, students!